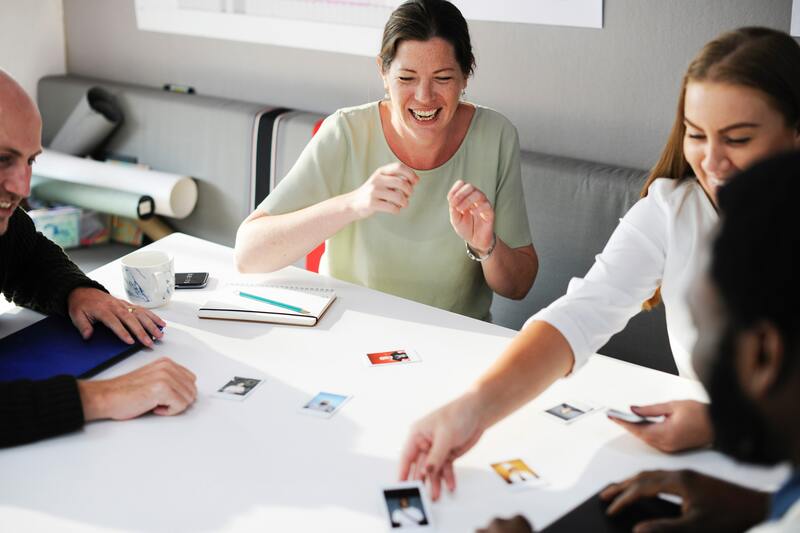 As you can imagine, aside from the aesthetic benefits, having plants in your office space can provide numerous other benefits to your work habits and work environment. 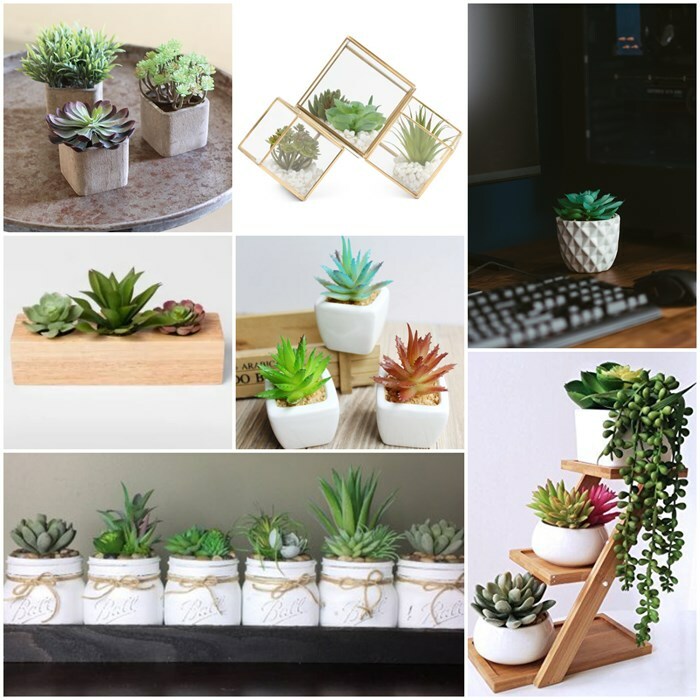 If you’ve always wanted to decorate your space with greenery, but were concerned about caring for them, I’ll present you with some alternatives that can give some of the benefits without the hassle. Depending on your confidence in maintaining even a low maintenance plant, you may consider a fake succulent. They brighten your office space, without the worry of sustaining it! Don’t feel bad, sustaining ourselves is hard enough. Fake succulents can be found almost anywhere right now. T.J. Maxx and Marshalls tend to have some cute, affordable options, while you can also find some higher-end options elsewhere. Ikea also has a wide variety of attractive, fake plants between $5.00-$10.00. 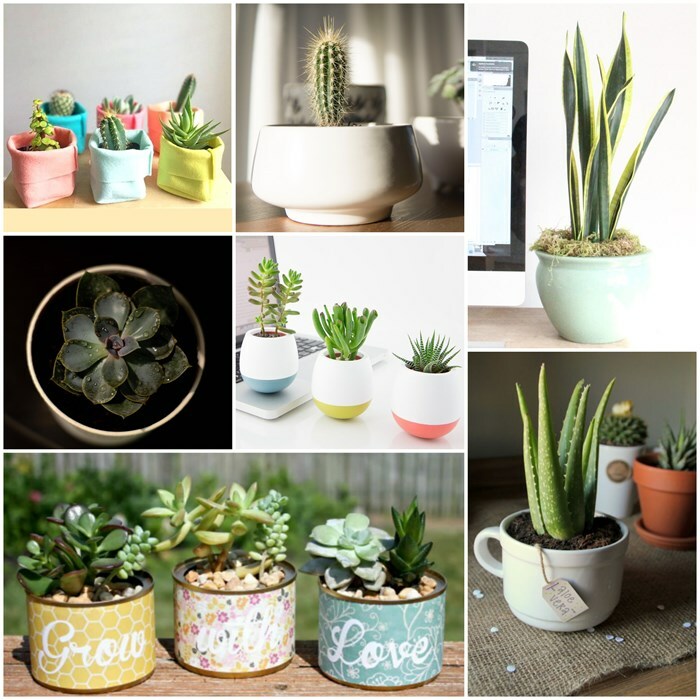 If you do feel comfortable owning a low maintenance succulent, you might consider a cactus, aloe, or a snake plant, if you’re into the taller types. If you prefer the shorter succulents, echeveria comes in a huge variety of shapes and colors. Care for these guys typically requires as much light as possible, a hearty amount of water (but given less frequently), and drainage. If you don't have access to a window, you may consider a specialty light to help stimulate growth. 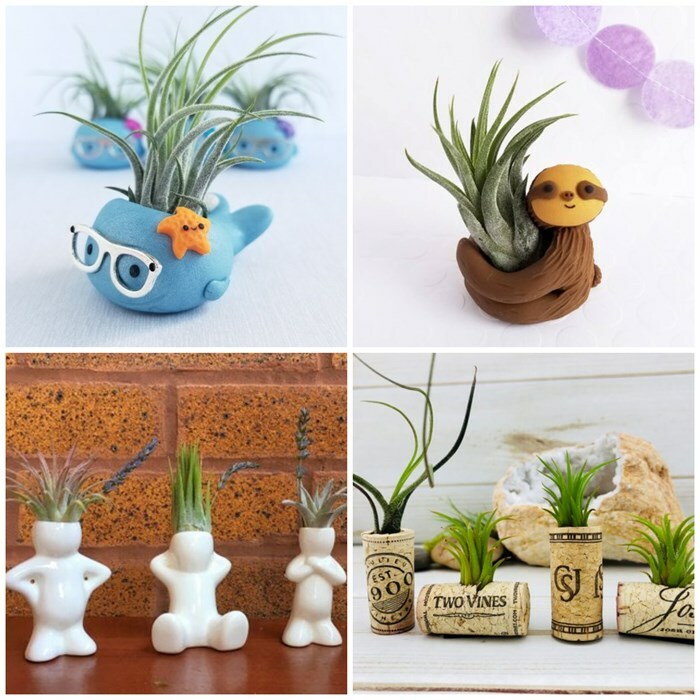 Air plants are very trendy right now. Pop these guys in a bowl of water for about 25 minutes once to three times per week and they’re all set. They live best in indirect light, but also do well in fluorescent work lighting. They can be housed in a number of unique ways. A cute animal planter adds a pop of color to a montone work day while white ceramic or a cork can do the job in minimalist fashion. 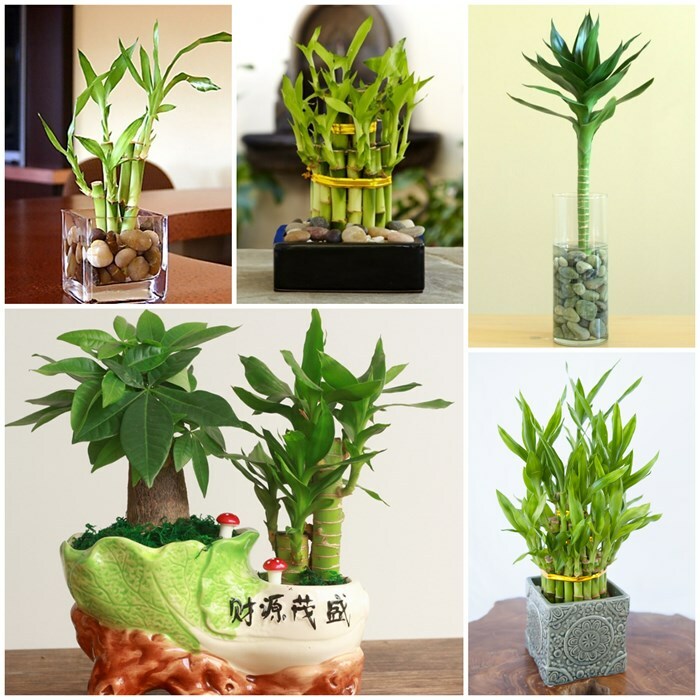 Another relatively forgiving plant is bamboo. Requiring *minimal watering* and indirect sunlight, bamboo will stay with you for years, giving you a low-maintenance option for your desk. A few stalks of this plant can be simply set in water or water beads, or multiple stalks can be arranged uniquely in a bed of rocks. The options are limitless. 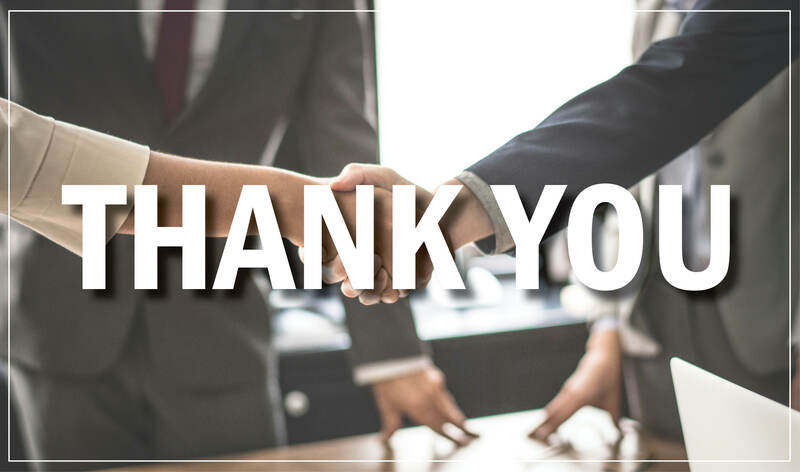 Whether you’re looking for real or fake plants, multi-purpose plant holders can usually house either, and can provide you with a little extra support! 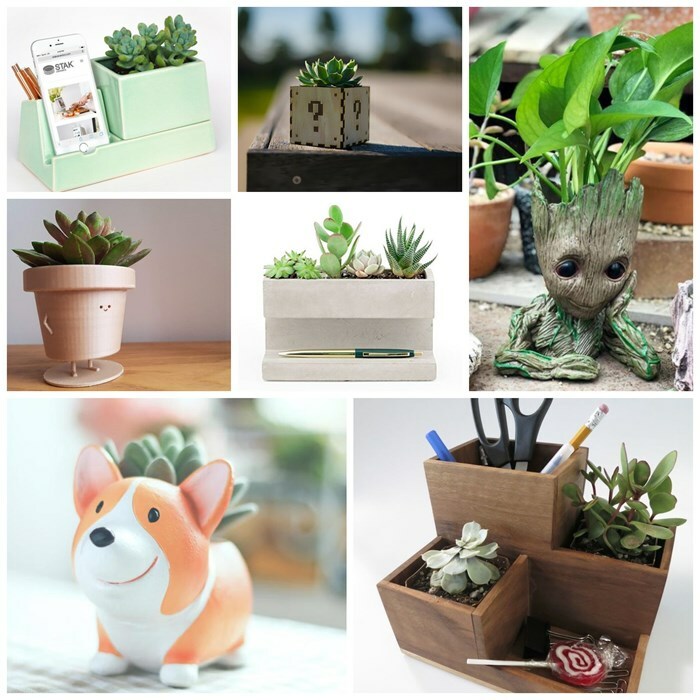 If not for the productivity or stress-relieving benefits, having a plant is a great excuse to show your style, whether it be in the form of a nerdy Groot or Mario planter or a cute and stylish mint phone dock planter. (noun) 1. Anchor Point is an archery term referring to the strategic point of leverage to which the bow is drawn. Release from the Anchor Point gives the arrow the direction and momentum necessary to reach the target.